ITVFest Coming to Manchester VT | Josiah Allen Real Estate Blog Southern Vermont's Leading Independent Brokerage. Since 1962. ITVFest is Coming to Manchester VT! The Independent Television Festival, presented by the Television Academy, will be coming to Manchester, Vermont this October! 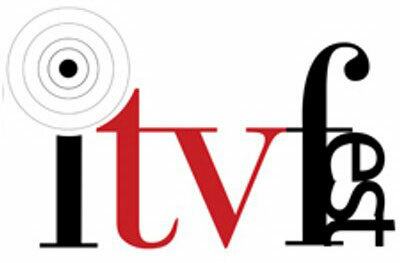 For 4 days, October 10 - 14, ITVFest will host a myriad of screenings and panels. This event is open to the public and there are 11 ticket types to choose from ranging from $25 for a single day pass to $1250 for an exclusive VIP All Access Pass. You won’t want to miss this fantastic event! Browse our ITVFest Rental listings and stay like a local while you’re here!